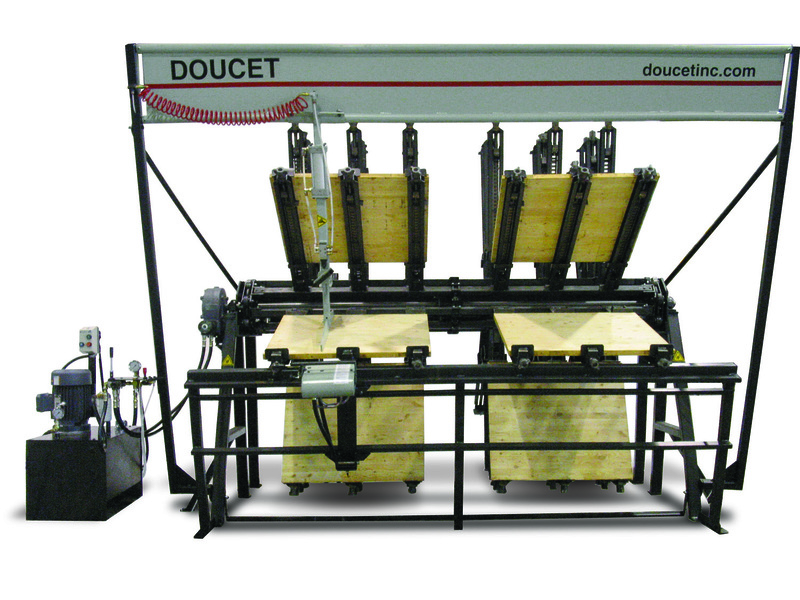 Doucet’s Model SRX Hydraulic Clamp Carrier offers an ideal clamping solution for panels, stair components, rails, posts and architectural millwork, says the company. 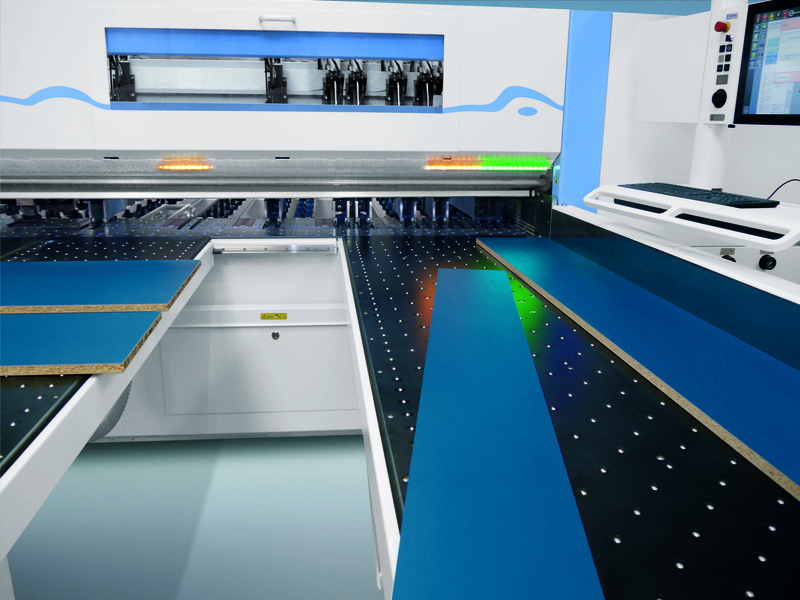 The Clamp Carrier Model SRX includes a rotative frame according to the required configuration; a hydraulic power unit; a hydraulic tightening tool with joystick control and built-in torque control valve, which is mounted on a sliding carriage moving across the front rest of the clamp carrier. Also included is a hydraulic rotation motor and speed reducer with joystick forward/reverse control. Doucet says one valve is used for tightening torque calibration relative to material thickness and center to center spacing on clamps offers control over tightening pressure, regardless of panel thickness. The Model SRX has a pneumatically actuated front rest and section support. 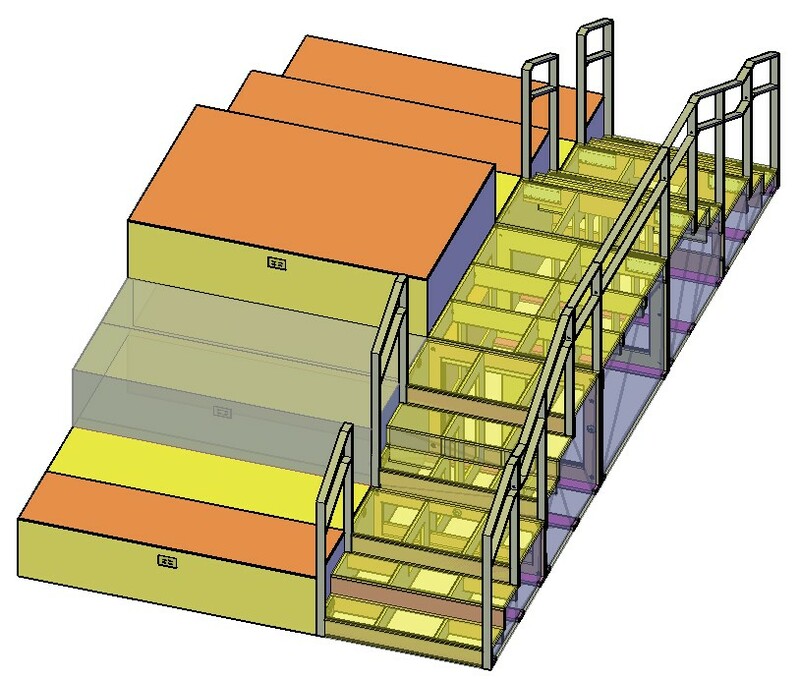 A panel flattener installed on a sliding carriage has a downward force of up to 750 lbs. Light compressed air consumption is only 3 CFM, adds Doucet.